Blue House Restoration provide a full range of drying and restoration services. The disruption and stress caused when you have suffered escape of water in your property, is something we understand and know how important it is to get your property back to the way it was. Our drying technicians are fully qualified to IICRC and BDMA standards and are experienced in triaging damage to provide the most appropriate solution for the stabilisation and restoration of contents and buildings. Using the most up to date technology your property will be restored efficiently and effectively, keeping disruption to a minimum. 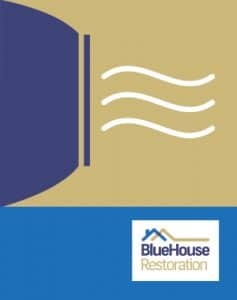 For further information please contact Blue House Restoration.